client: A basic shooting game for the kids request. 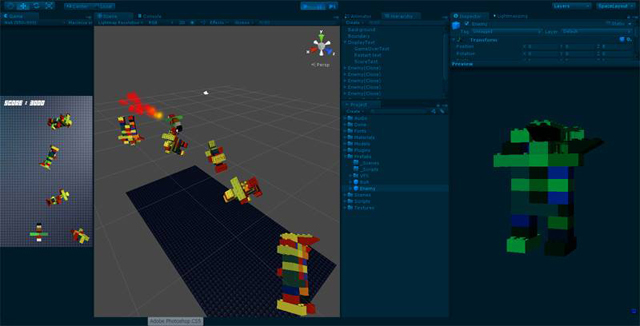 notes: Game build with Unity4. 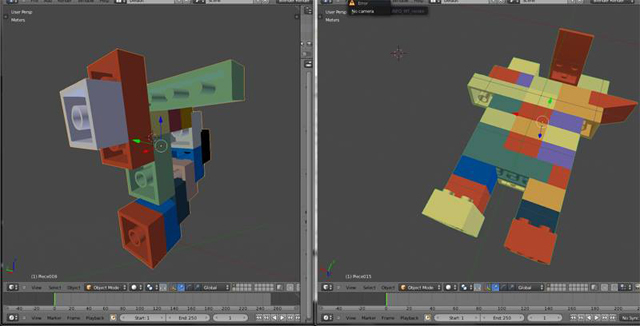 Modeling with Blender.